Dizzy's Club, one of the three main performance venues located at Frederick P. Rose Hall, Home of Jazz at Lincoln Center, produces world-class jazz performances nightly and welcomes locals and visitors alike to enjoy the city's best music, food and libations. Set in the Time Warner Center against a glittering backdrop with spectacular views of Central Park, the intimate 140-seat jazz club provides an awe-inspiring setting to enjoy Creole and Cajun-inspired food and drinks. 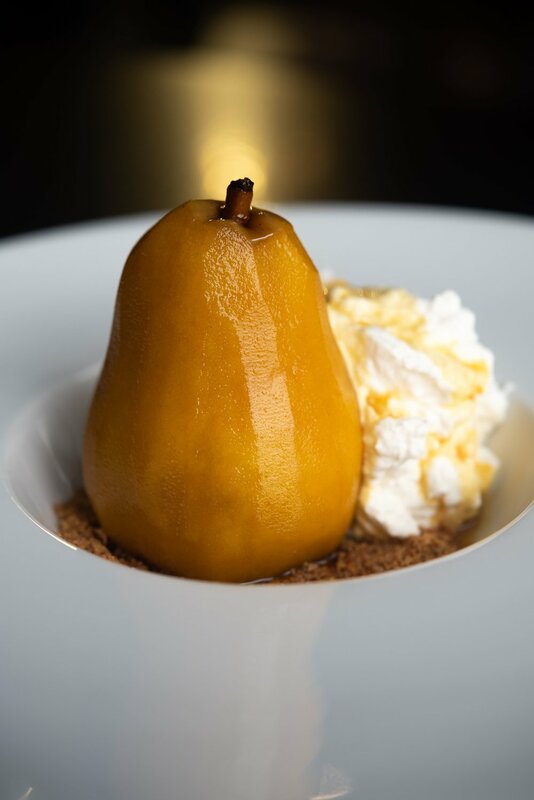 Dizzy’s down-home flavors served with NYC flair are the perfect accompaniment to a night of swinging jazz. 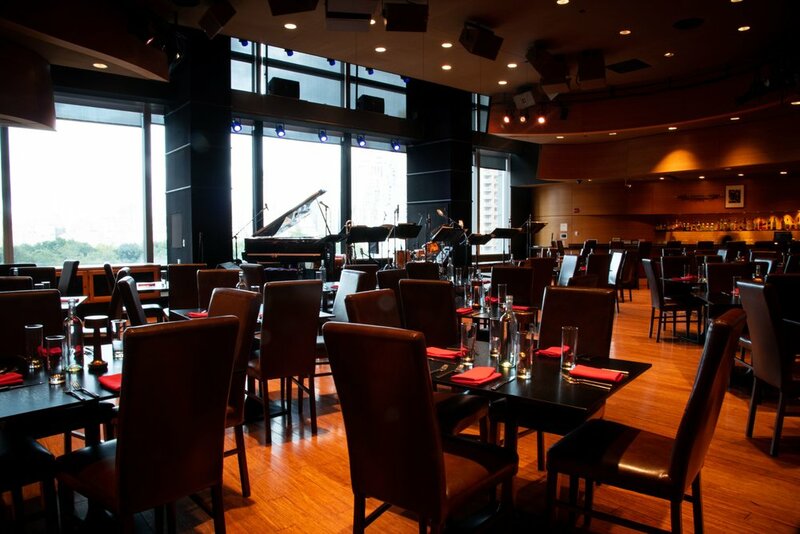 Offering amazing views similar to those of The Appel Room and the Atrium, Dizzy’s Club presents the best in live jazz performance seven nights a week. To inquire about hosting an event at Dizzy’s, contact a planner or email celebratefood@greatperformances.com. An intimate room designed specifically to accommodate live jazz, Dizzy’s is accessed through an inviting hallway lined with murals. The club welcomes patrons with its seductively-curved bamboo walls, offering exquisite sound and views of the Manhattan skyline. The full-service dining menu delivers soulful, down-home flavor with New York flair. The space is available for daytime rentals (8am–3pm), and offers a perfect locale for smaller breakfasts, luncheons and meetings. Open during Dizzy’s nightly Jazz performances. See show calendar.